Trying to decide where to go for a new Honda or professional Honda repair can be difficult. How do you know that you’ll be treated fairly and get the best deal? 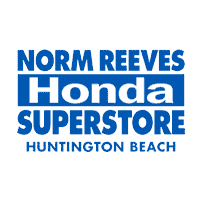 At Norm Reeves Honda Superstore in Huntington Beach, we’re happy to help the members of our community and the neighboring communities find the care and service they deserve. 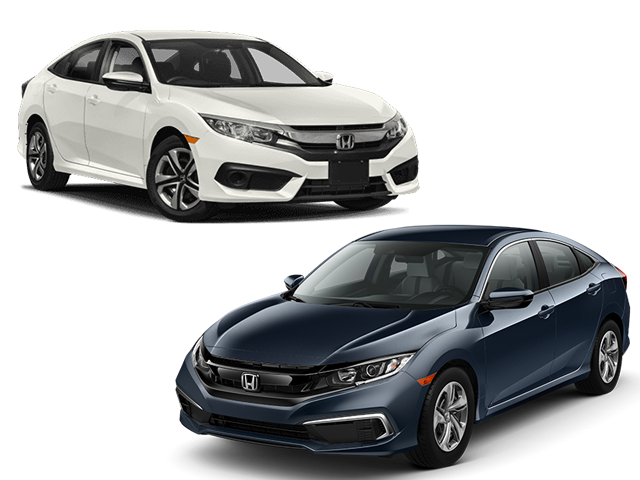 We’re always available to assist you in learning more about the Honda models we offer. Plus our team will never push you into a purchase; rather we listen to what you, the customer, wants and needs in a new vehicle. 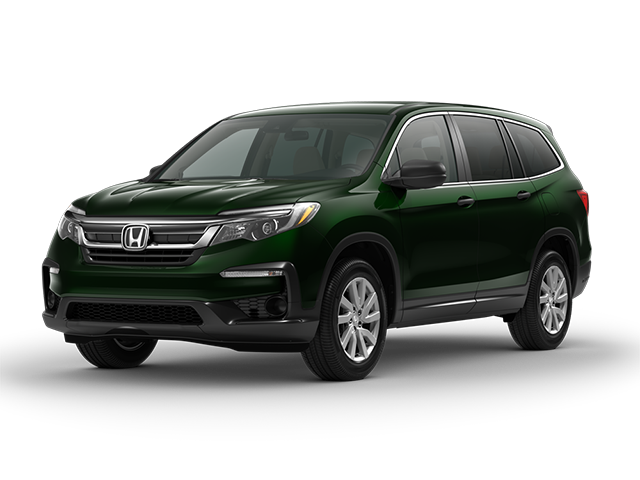 We work with you to make sure that you drive away in a vehicle you love, whether that’s a new, used, or certified pre-owned Honda. Our finance department is here to help acquire auto financing so you can get behind the wheel of the car you need. They have years of experience working with all types of credit situations. We’ll do everything we can to get you the best rates possible. 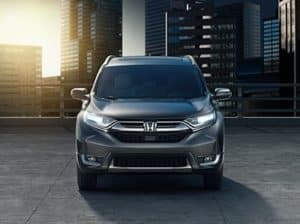 At Norm Reeves Honda Superstore in Huntington Beach, we’re big fans of providing our customers with useful information, which is why we’ve created a library full of helpful vehicle reviews, vehicle comparisons, safety reviews, and more. We’ve also built pages to help members of the local community find Honda dealers near them. The links located on this page are organized by city. All you have to do is find your city from the list and click the link to find useful information that’s been specifically tailored to your town. That’s just one way we’re changing the car buying experience! 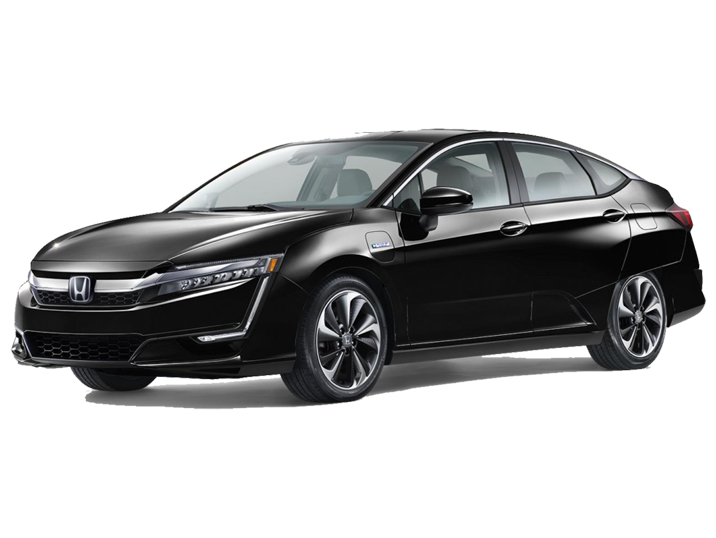 To find out the other ways that our team at Norm Reeves Honda Superstore in Huntington Beach is helping to make it easier to find and drive a new Honda, contact us or visit our showroom. 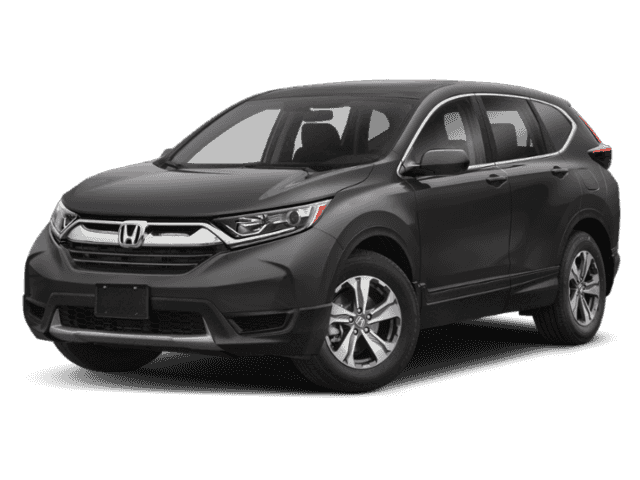 We’ll be more than happy to help you explore our new collection of Honda models and schedule a test drive or two. Closed-end lease for 36 months. Amount due at lease signing includes 1st payment, $0 security deposit, tax, license and fees. Drive-off example based on 7.75% tax rate and actual amount may vary. 12,000 miles per year with $.15 per mile thereafter. Offer expires 4/30/19. Closed-end lease for 36 months. Amount due at lease signing includes 1st payment, $0 security deposit, tax, license and fees. Drive-off example based on 7.75% tax rate and actual amount may vary. 12,000 miles per year with $.20 per mile thereafter. Offer expires 4/30/19. On all new 2018/2019 Civic models. *Down payment varies depending on credit approval. 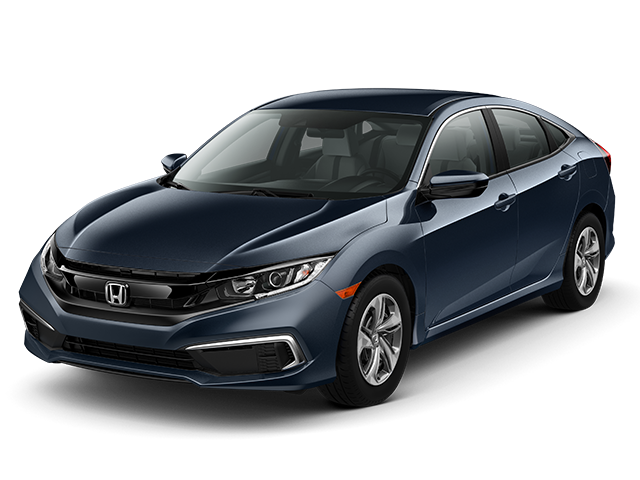 Example: On approved credit for 2018 Honda Civic LX, down payment is $0, 0.9% APR, and 48 monthly payments of $21.22 per $1,000 borrowed. Offer expires 4/30/19. **Down payment varies depending on credit approval. 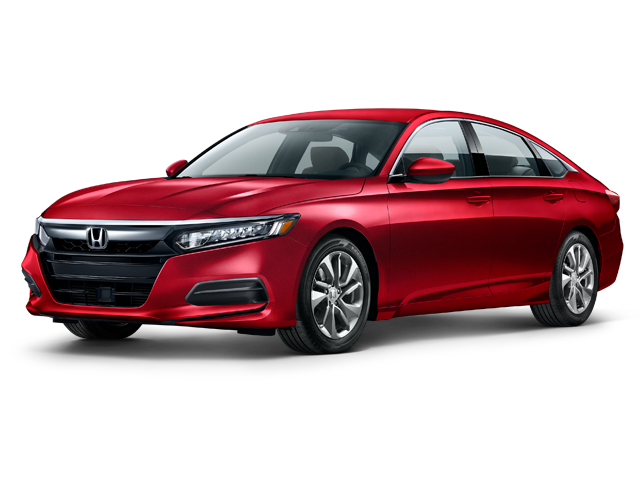 Example: On approved credit for 2019 Honda Civic LX, down payment is $0, 1.9% APR, and 60 monthly payments of $17.48 per $1,000 borrowed. Offer expires 4/30/19.